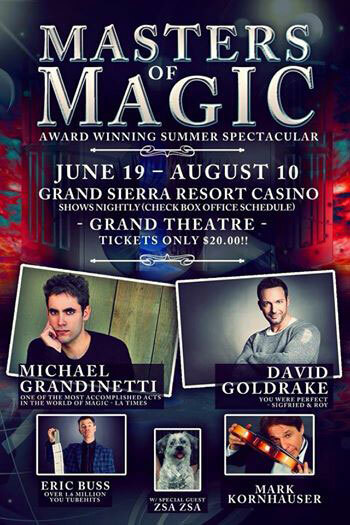 Two Award winning master magicians performing amazing grand illusions on the world's largest indoor stage at the Grand Sierra Resort in Reno Nevada. 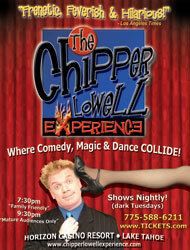 The show had rave reviews to packed houses! 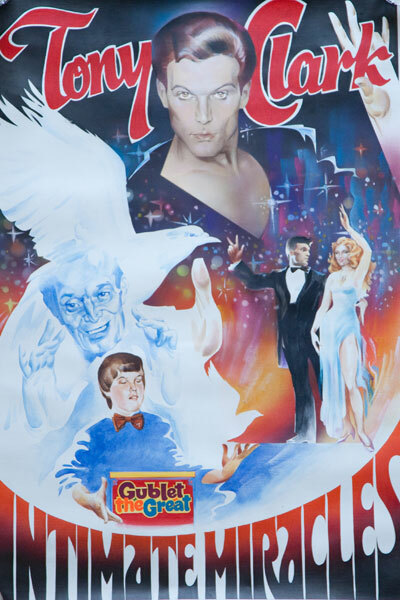 Currently running. 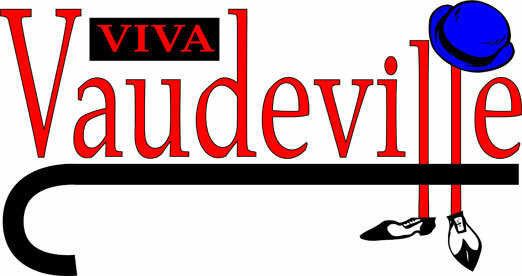 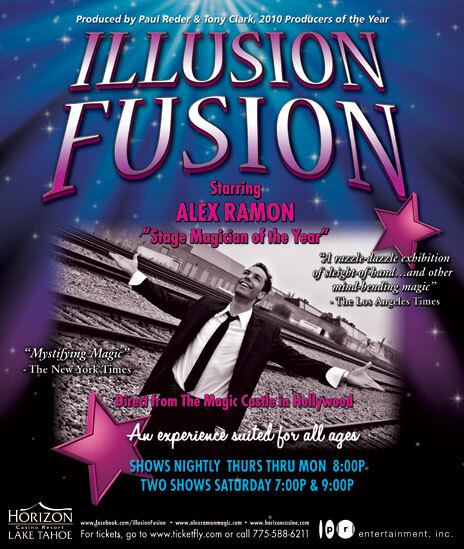 Due to rave reviews, extended again now through the end of 2013! 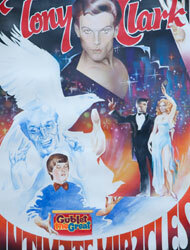 A return engagement due to popular demand and box office sales! 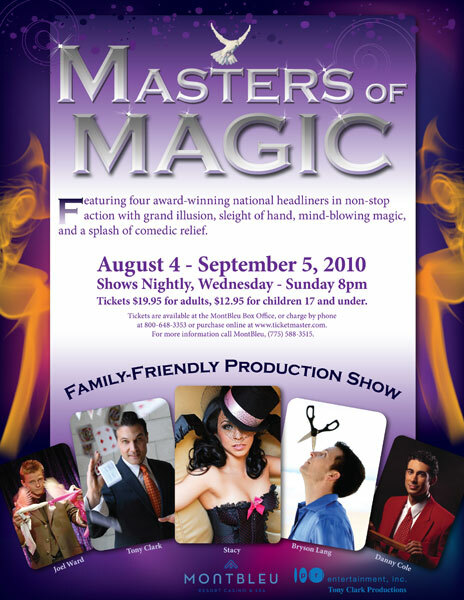 The Best Magicians from around the world join forces to mesmerize you with sleight of hand, Comedy Magic and Grand Illusion. 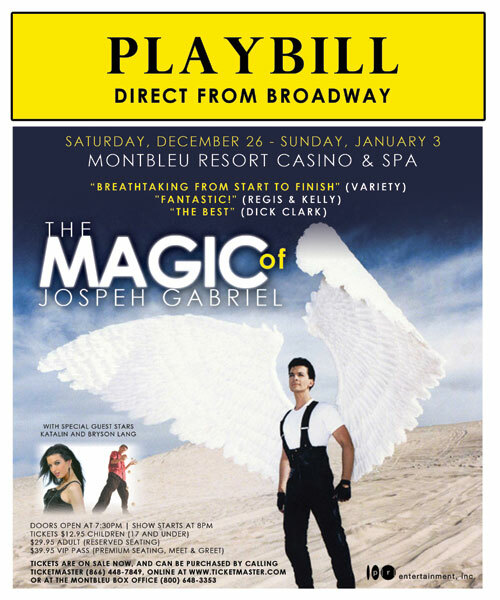 Direct from his off Broadway show, Joseph presents his critically acclaimed full evening of world Class Magic & Illusion. You have seen these stars of Magic on ABC, CBS, FOX and NBC TV. 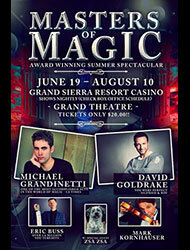 Now they perform their amazing feats live on stage. 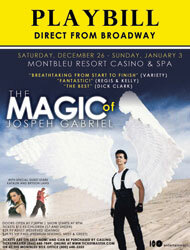 Direct from his off Broadway show, Joseph presents his critically acclaimed world Class Magic & Illusion. 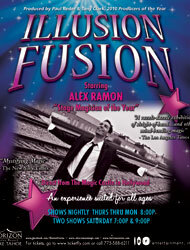 A Frenetic, Funny fast paced extravaganza of Comedy Magic & Dance. 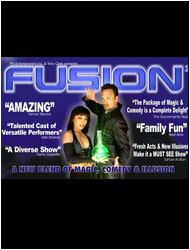 *River Palms Casino's most successful show! 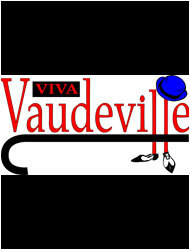 A collection of young Singers, Magicians, Comedians creating a modern day fast paced version of Vaudeville. 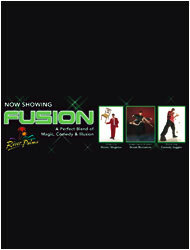 Due to popular demand and record ticket sales Fusion was extended for another year!. 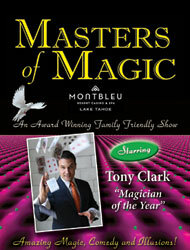 With new Magic, Comedy and Illusions. 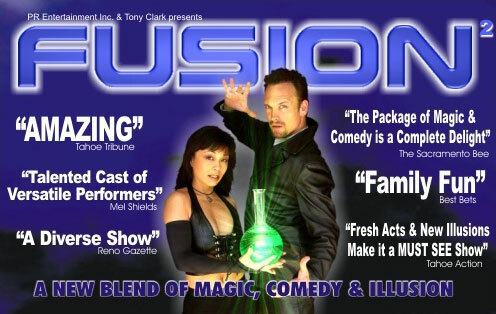 An perfect blend of magic, comedy, and illusion. 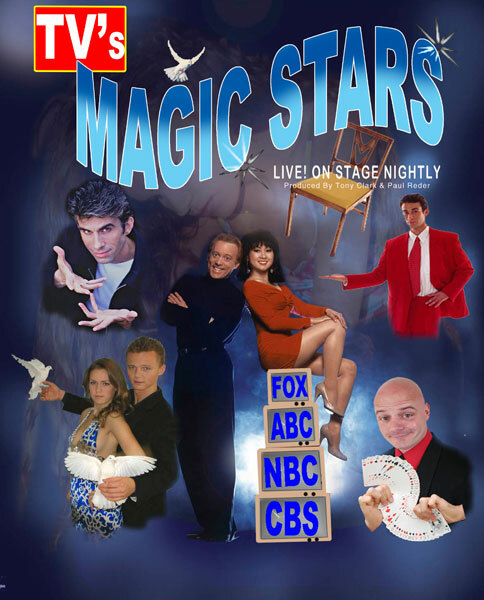 A perfect blend of Magic, Comedy & Illusion by world Class magicians and variety artists. 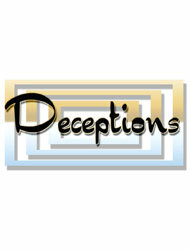 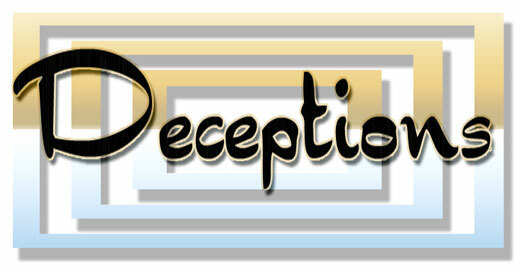 A one man scripted play intertwined with heart warming magic & illusions. A full production show with Magic, Comedy and Beautiful dancers. 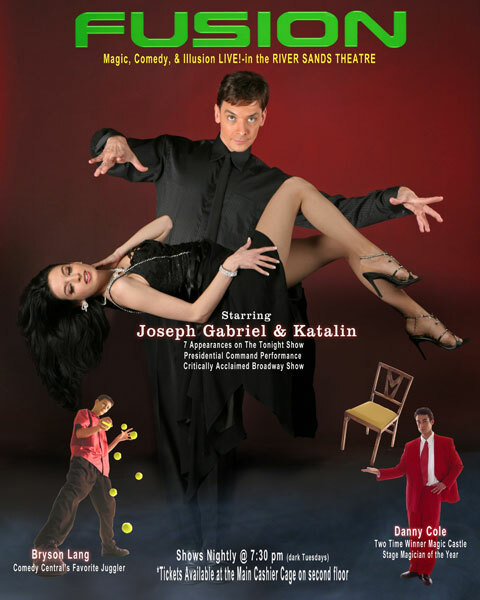 A unique cabaret show with performers interacting with each other and the audience creating a seamless 60 minutes of non-stop magic, comedy & illusions.